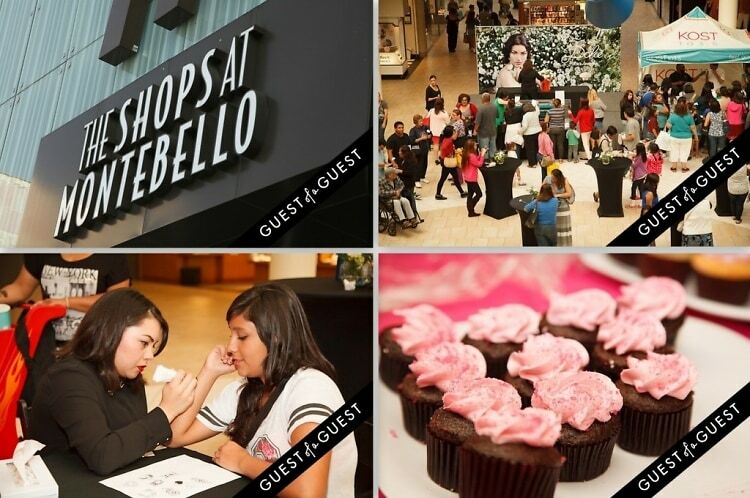 Simon Property Group, Inc., a leading global retail real estate company, invited moms to sit back, relax and enjoy an evening that focused on style and more at The Shops At Montebello, all in celebration of Mother’s Day. Indulge: A Stylish Treat for Mothers, presented by Diet Coke, took place on Thursday, May 8, and provided moms with a much-needed opportunity to treat themselves to a night out and celebrate motherhood through a fun, fashionable shopping experience. At Indulge, event attendees were able to do much more than just shop for spring style must-haves. Moms and their friends experienced exciting style consultations, beauty services, delicious refreshments and drinks, plus special event giveaways from Harlequin books and retailer offers throughout the mall. Go HERE for more photos of the event by Alex Plank, and tag yourself and your friends!